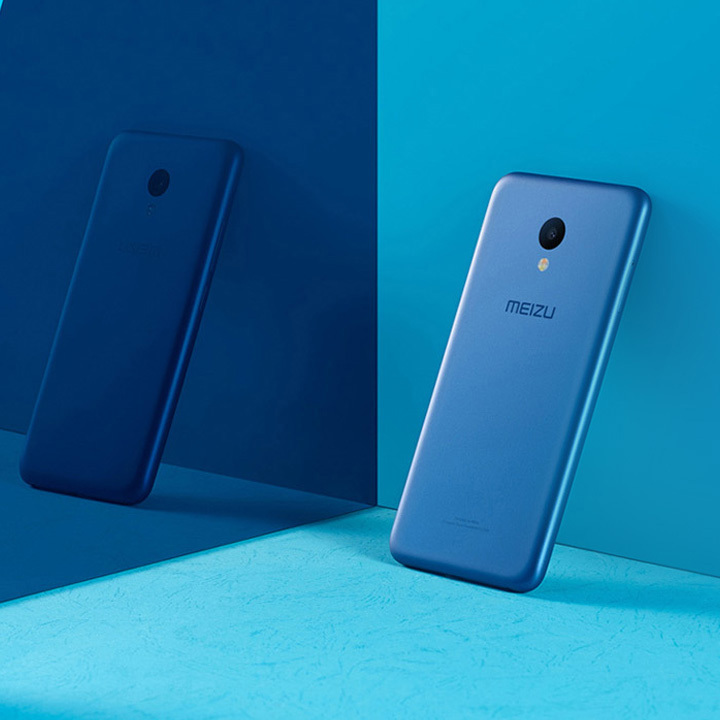 The Meizu M5 has a special size, but very handy, 5.2" high definition HD display, with a 2.5D curved edge glass coating. The high-contrast and bright display uses IPS technology to provide vibrant colors and complete lamination to achieve a wide viewing angle. The display incorporates a built-in blue light filter that automatically reduces eye strain. 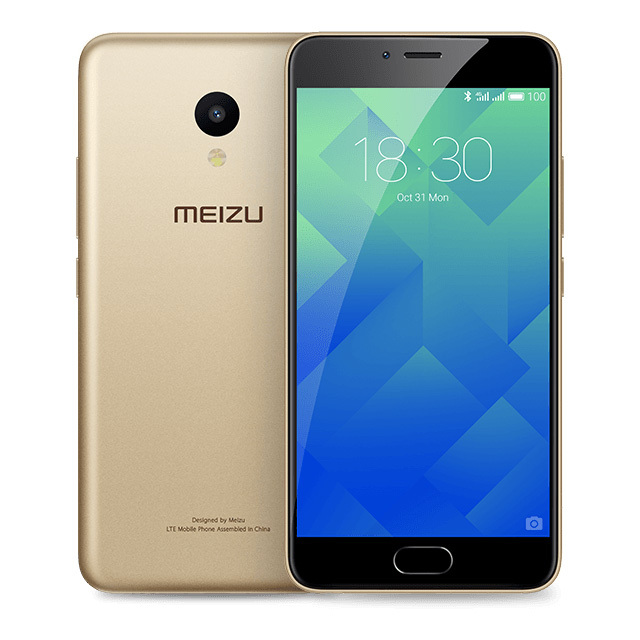 The phone's housing is made of highly resistant polycarbonate, which provides safe grip but at the same time it is very pleasant to touch. Thanks to the precision CNC process, flawless assembly and a significantly higher quality of craftsmanship can be achieved. The consistency of the back side's texture is achieved by applying high temperature. In addition, we deliver the M5 in three beautiful colors, you just have to choose: black, blue or gold? 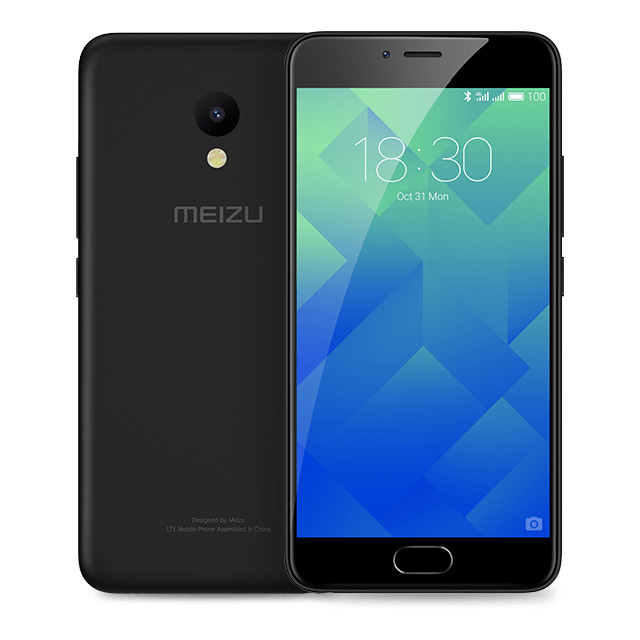 The Meizu M5 has the new mTouch 2.1 HOME button to help you quickly and conveniently manage your phone. The middle button is a physical button to return to the main menu. Touching the capacitive surface of the button, you can jump back in the menu. Keeping your finger on the sensor acts as a fingerprint scanner. This is one of the most convenient and safe ways to handle your phone. Fingerprint reading ultra fast! 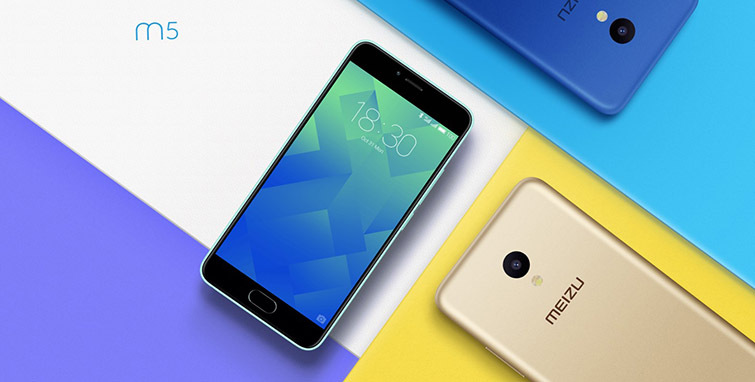 The MediaTek 6750 octa-core Cortex-A53 processor and 3GB RAM are responsible for the M5's excellent performance. The energy-efficient octa-core design allows lower core frequencies to be used for basic functions (cell standby, sleep mode, telephony), and higher core frequencies for performance-intensive operations such as games, movie playback, internet, GPS. The use of the eight cores guarantees a balance between high performance and low power consumption in all situations. 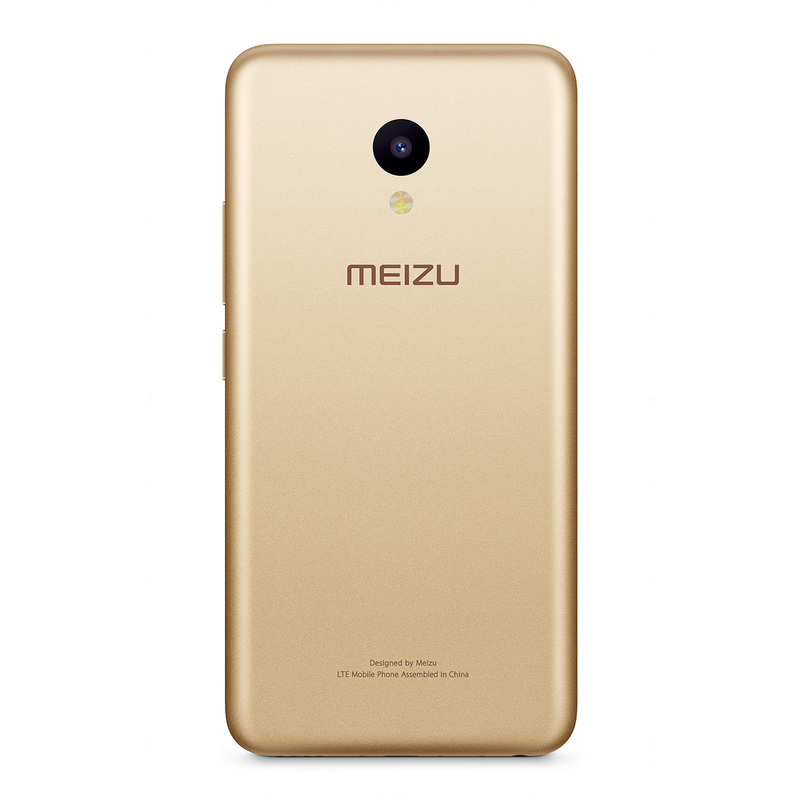 The built-in battery provides a capacity of 3 070 mAh and sufficient energy for a full day-to-day use. 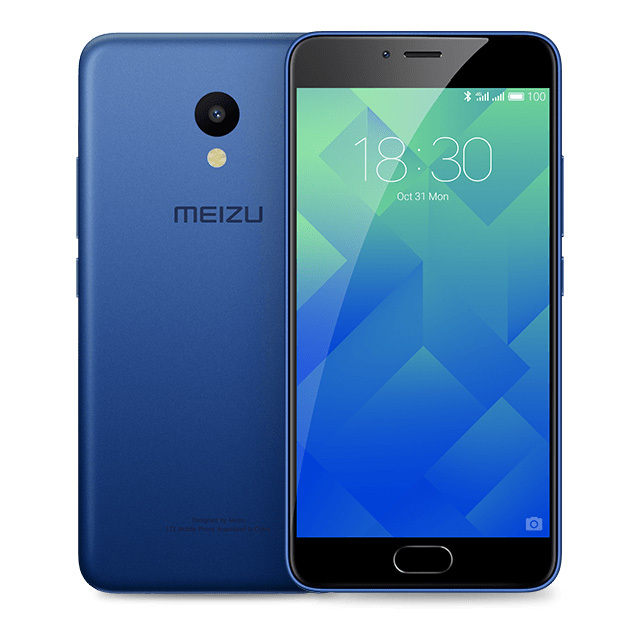 Android 6.0 Marshmallow and the Flyme software with an enhanced user interface contribute to an optimized and more energy-efficient operation. 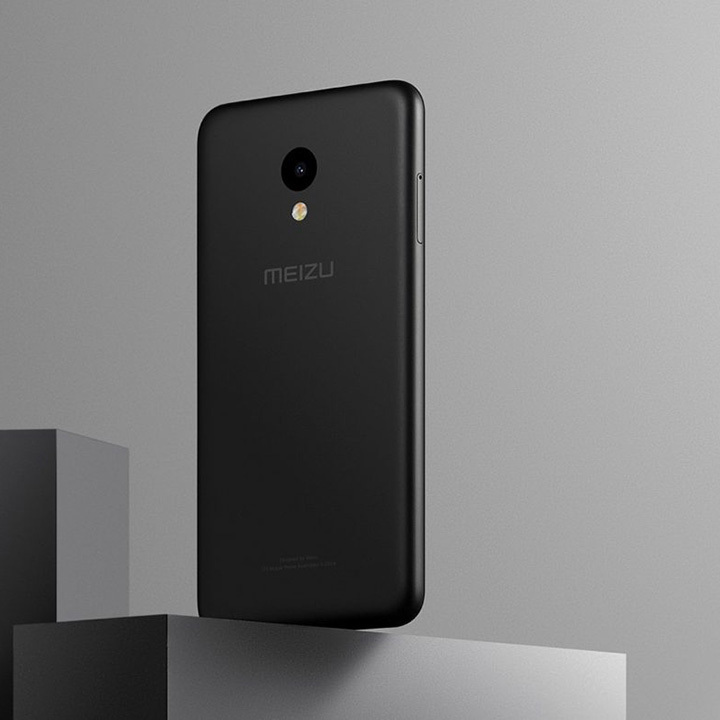 The Meizu M5 will help you capture all your exciting moments anywhere, anytime. 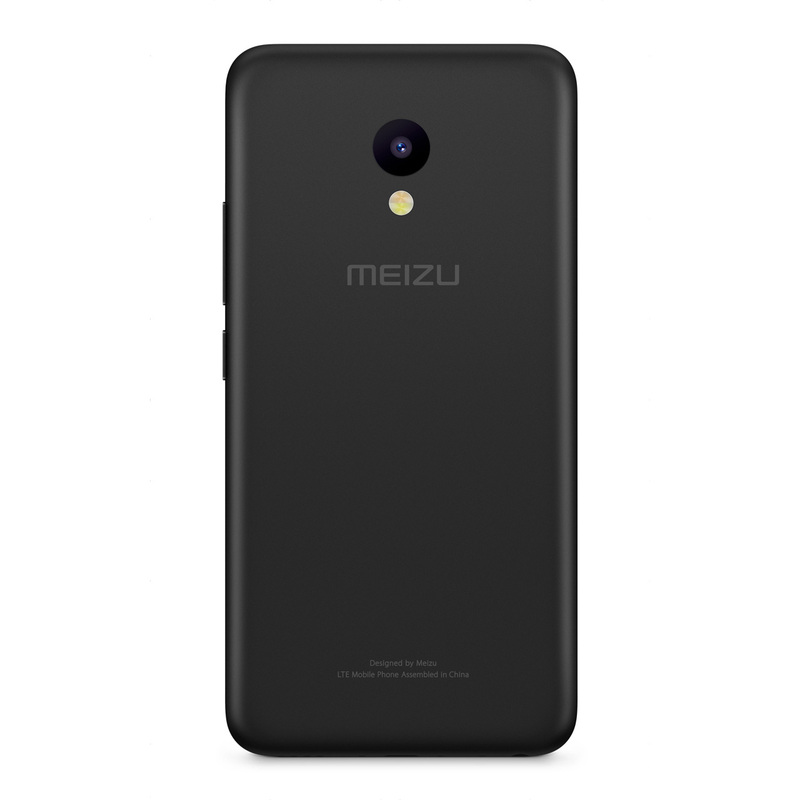 The 13 megapixel main camera allows fast and automatic phase detection based focusing to capture beautiful photos, making it easier than ever. With various built-in program modes eg. Long exposure or Panoramic mode to reach new levels of mobile photography. The Flyme 4 design was based on natural motifs and later it was re-introduced in version 5. The M5 currently runs version 5.2. 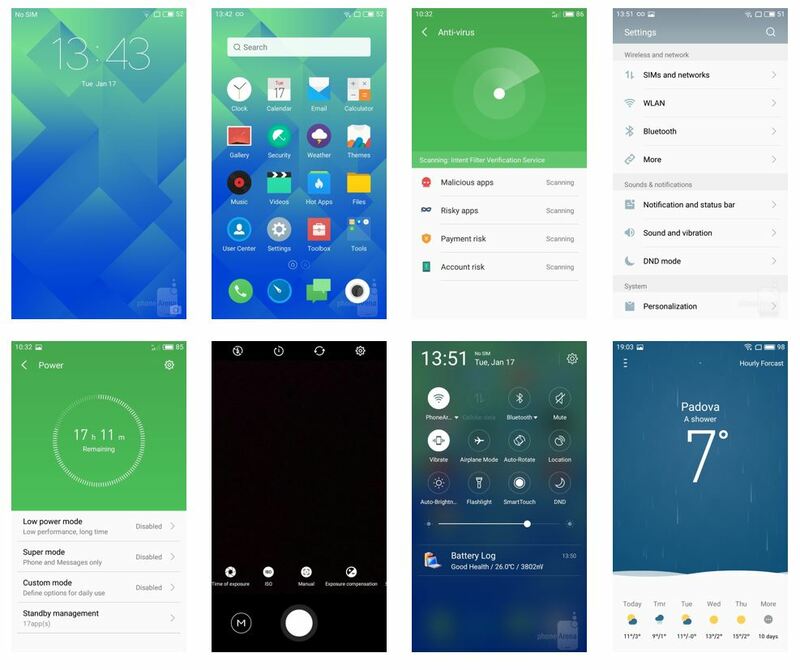 We are very proud of this system which was developed for years, that is optimized, rethought and more user-friendly - compared to other factory-installed Android "stock" versions. The look is completely unique, the grouping of menu items is more logical. We've added a lot of extra features to the base system to meet different user needs and provide a truly outstanding user experience in every detail. Flyme 5 allows faster, more stable and more energy-efficient operation. We build various leading technologies to optimize, stabilize and speed-up the system, and we've been able to significantly improve energy usage for even better user experience. Memory and processor management are even more effective. Useful extras you get with M5: enhanced camera features, file management, security and cleaning, system optimizing applications. 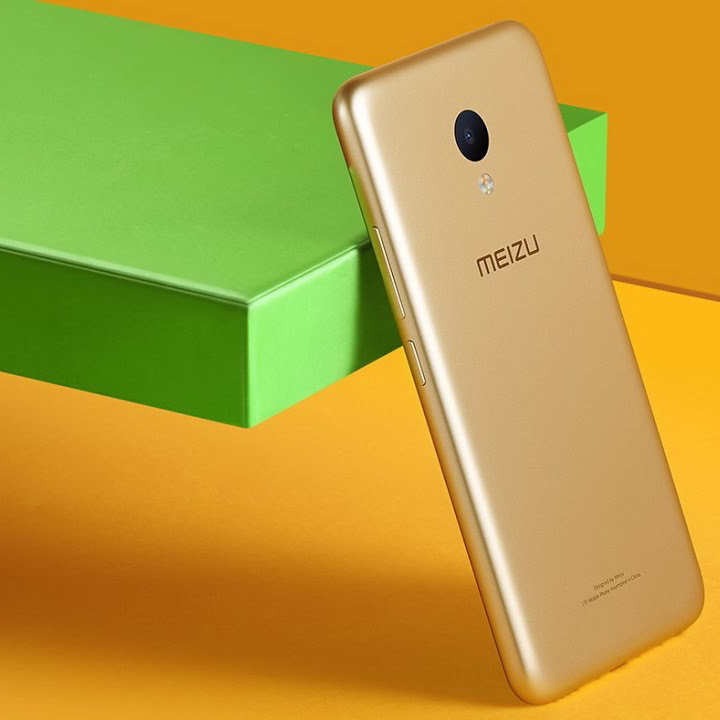 This version of the Meizu M5 is now fully adapted to European requirements. The device supports FDD LTE B20, so users can now benefit from 4G in some areas of Europe. 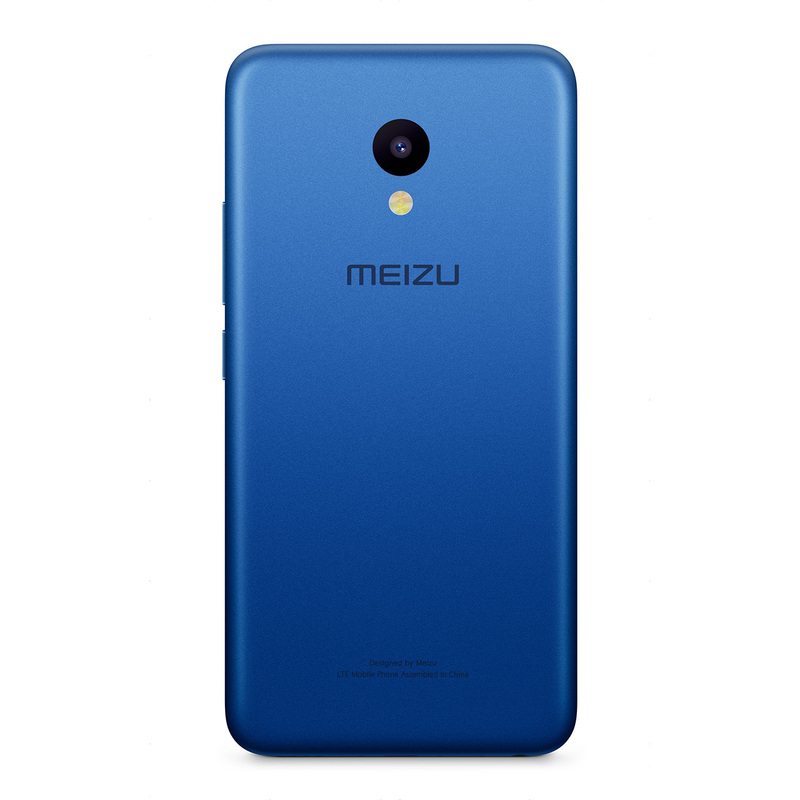 The Android 6 Marshmallow based Flyme 5.2 software will receive regular updates over OTA. The package includes an original EU plug charger.